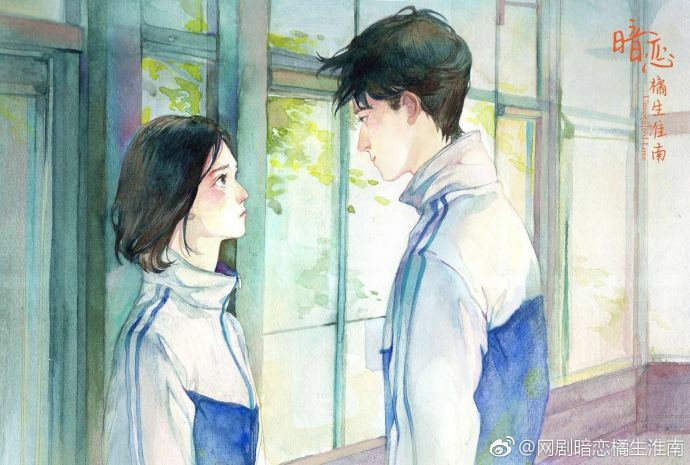 A story revolving around two students, Huai Nan and Lui Zhi, who immediately hit it off when they meet in university, but a message from an ex complicates things. 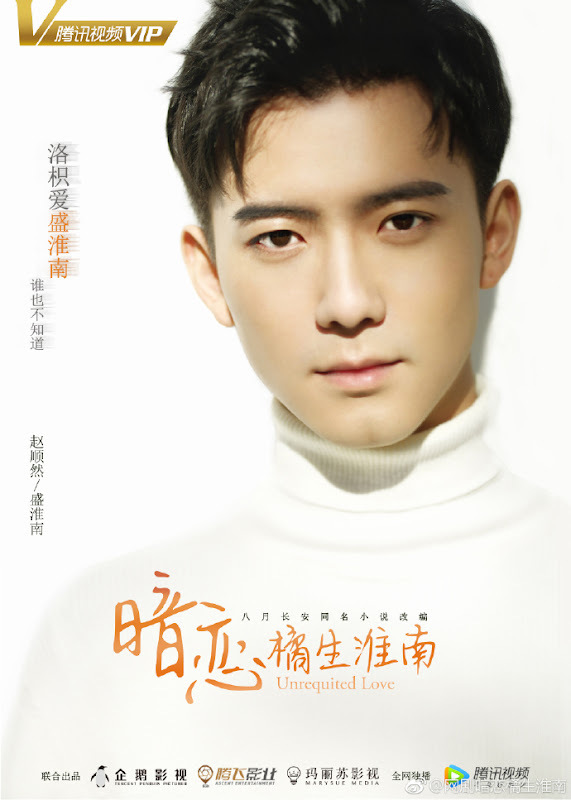 Furthermore, Huai Nan discovers that Luo Zhi has been harboring a secret crush on him since their younger days. 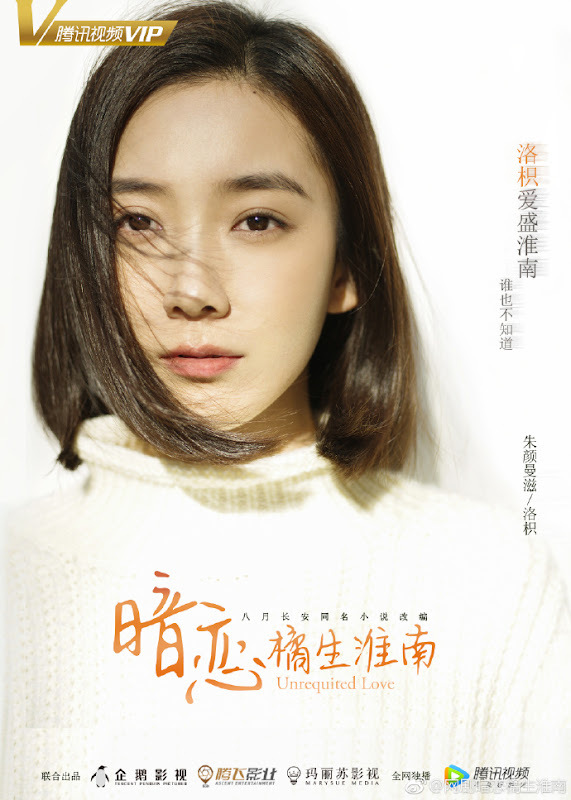 Luo Zhi (Zhu Yan Man Zi) has been caught in a one-sided love with Huai Nan (Zhao Shun Ran) for over ten years as she acts in a monodrama of her own creation. Her feelings towards Huai Nan are complicated, fueled by an honest admiration for his excellence but also tainted with jealousy and hatred. While following Sheng Huai Nan, Luo Zhi is also admitted to the best university. Her one-sided love finally gets a new chapter when the two start getting close to each other, but reality hits hard and they undergo many trials. Will they finally be together? Who took Luo Zhi's diary? Which one will prevail - love or family? It is produced by Tencent Penguin Pictures. Filming lasted three months beginning March 25, 2017 to June 11, 2017. After the first poster was released, netizens have been quick to comment on its similarities to the poster for the K-drama Uncontrollably Fond starring Kim Woo Bin and Suzy. The novel was published on August 30, 2011. It is one of author Ba Yue Chang An's three books that also include My Huckleberry Friends and The Best Of Us. Let us know why you like Unrequited Love in the comments section. Please also share these fun facts using the social media buttons below.